Research from McKinsey suggests that email marketing has a 40 x higher conversion rate than social media. Email marketing is an effective way to communicate with your customers. It is affordable, immediate and measurable. 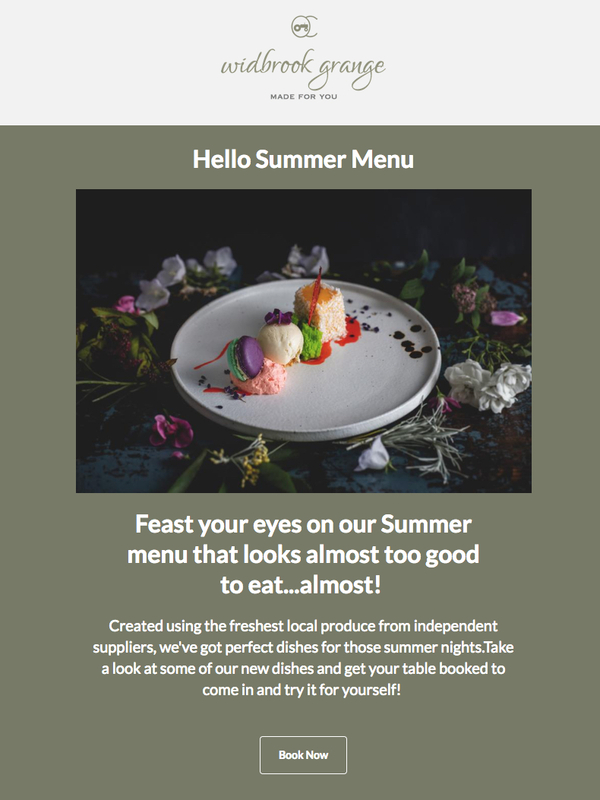 We design eye catching branded email templates, with clear calls to action, which will fit within your overall communications strategy.